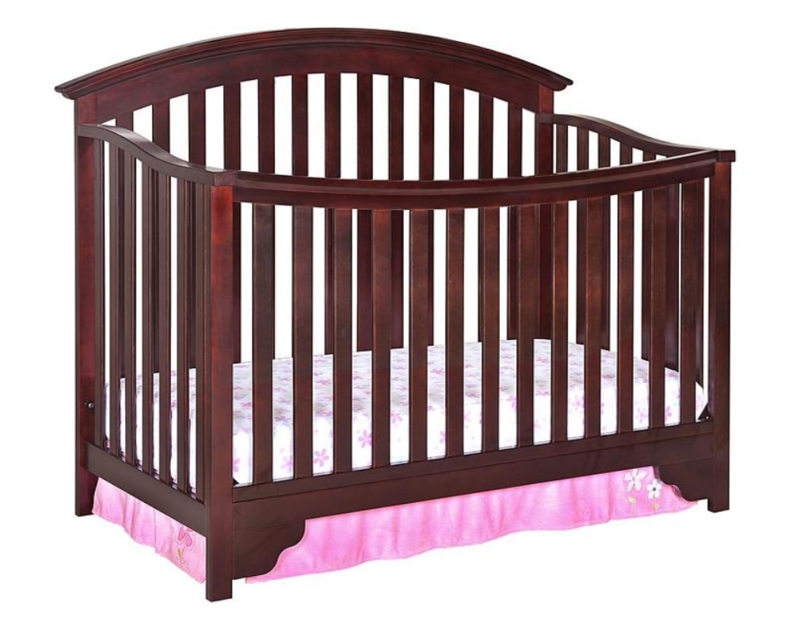 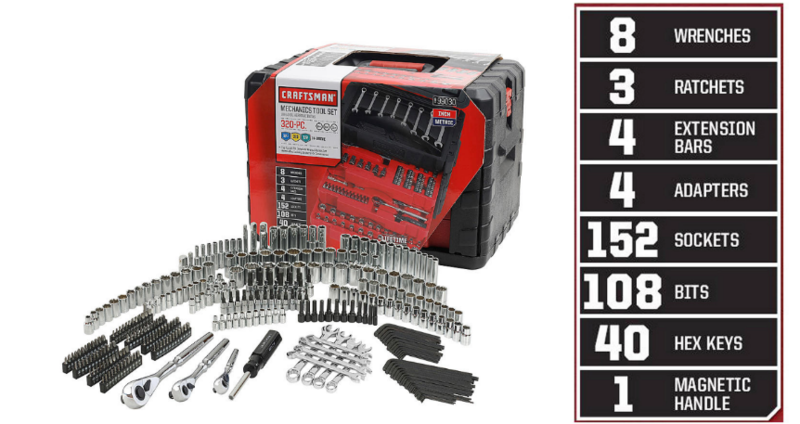 Sears.com – Craftsman Speed-Lok 300 pc. Drill Bit Accessory Kit $22.49, Reg $59.99 + Free Store Pickup! 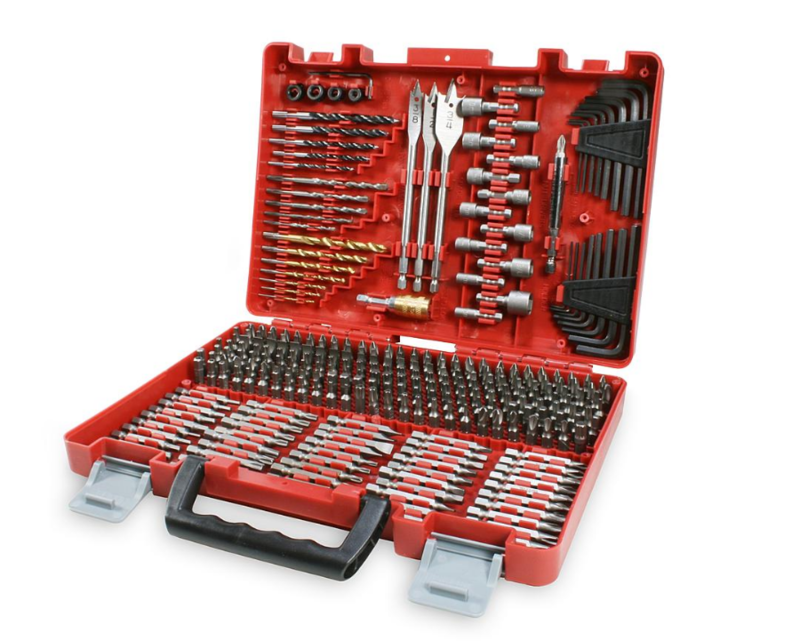 Sears.com – Craftsman 320 Piece Mechanic’s Tool Set Only $145.00 (Reg $300.00) + Free Shipping!